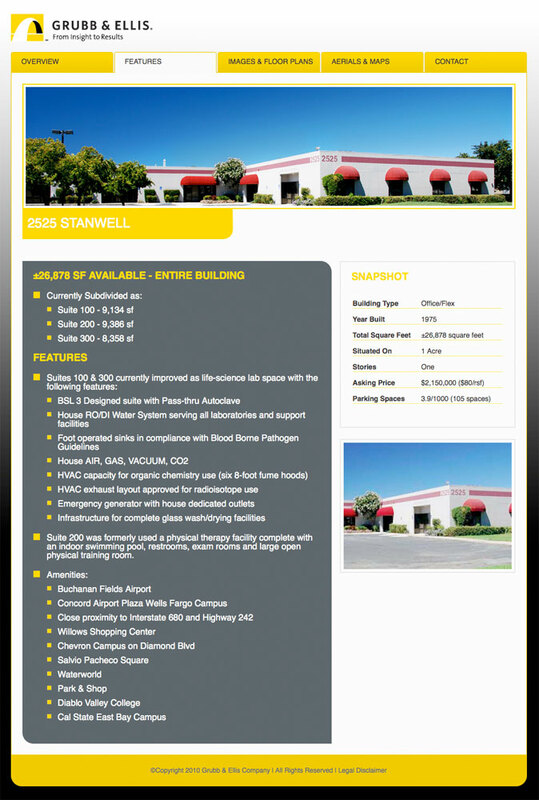 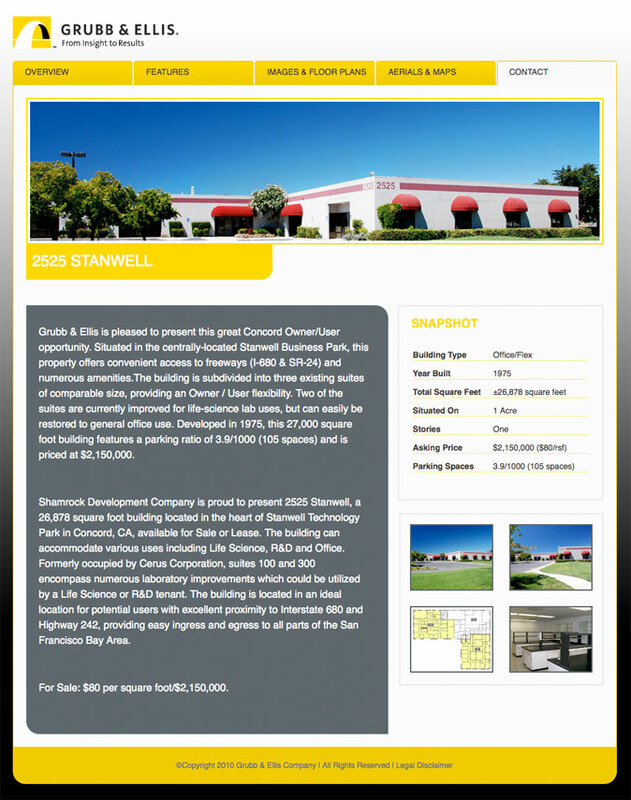 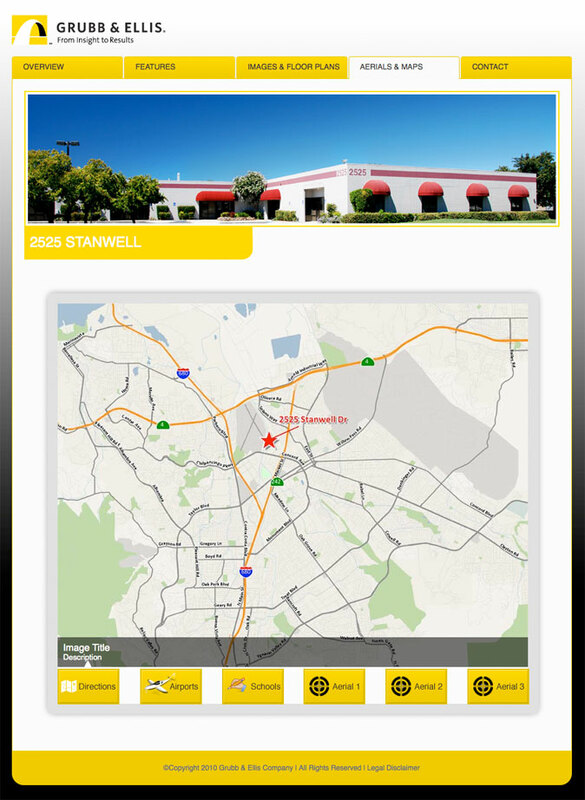 For this project, I was asked to quickly produce a 5 page micro-site for a commercial real estate property. 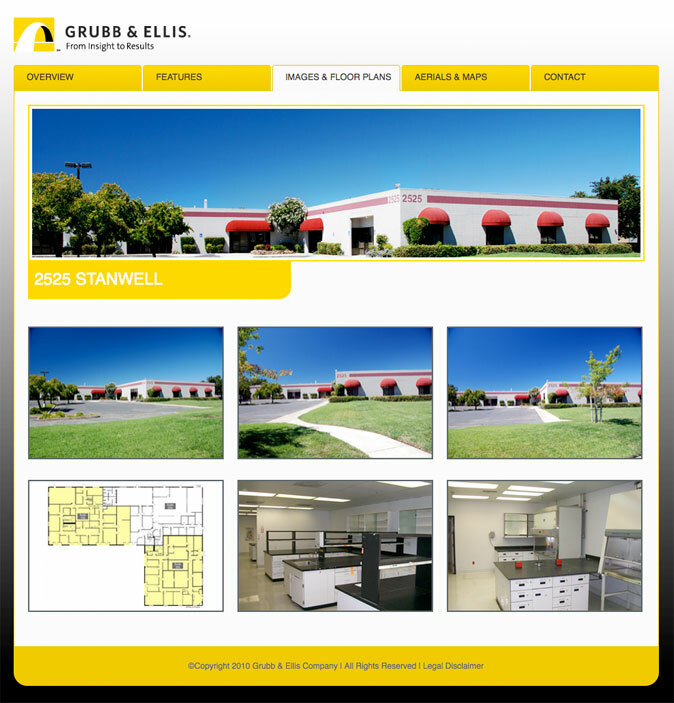 Essentially an online brochure for the building, it features modal photo galleries throughout and a JQuery slider showing the location and surrounding areas. To make the coding more efficient, I used a simple PHP include structure which dynamically pulls in a shared header and footer as well as pulling in page title, and menu states based on the current page.